First daughter Ivanka Trump was spotted out for a morning workout in Washington, D.C., on March 29. The businesswoman and daughter of President Donald Trump left her $5.5 million home in Kalorama before the sun was up to head to her gym. 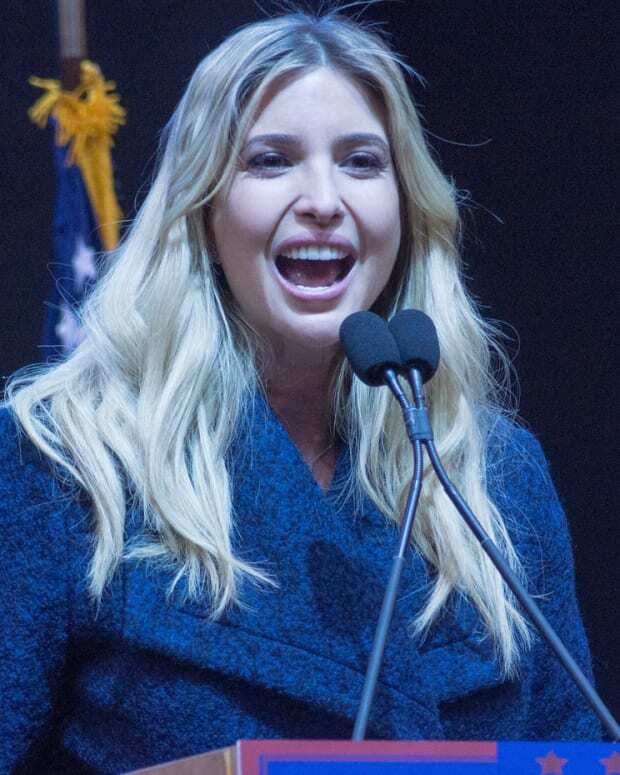 She returned home shortly before 8 a.m. carrying two cups of coffee from Trump Hotel, presumably for herself and husband Jared Kushner. 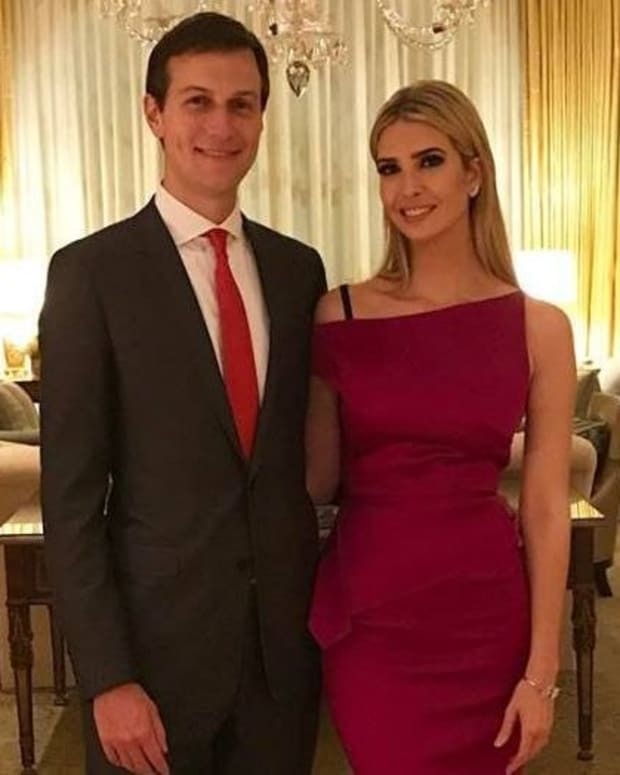 Kushner later emerged from the home wearing a black slim suit and tie, with Ivanka coming out soon after, reportedly wearing a floral dress from her own clothing brand. 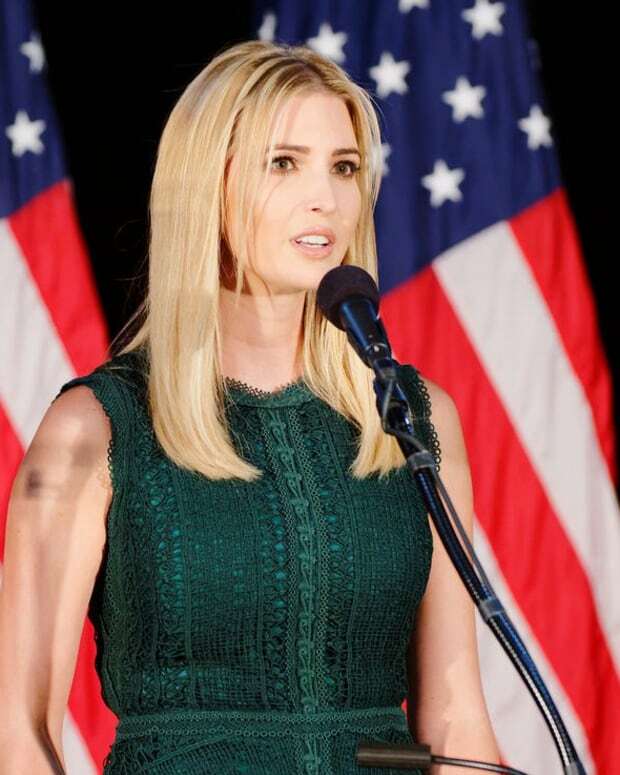 The dress reportedly retails for $168, and Ivanka paired it with a tote bag and a pair of suede heels from her own line. Ivanka and Kushner recently returned from a week-long ski vacation with their three children. The vacation coincided with a tumultuous week for the Trump administration, when the GOP&apos;s health care bill failed to get enough votes to replace the Affordable Care Act. 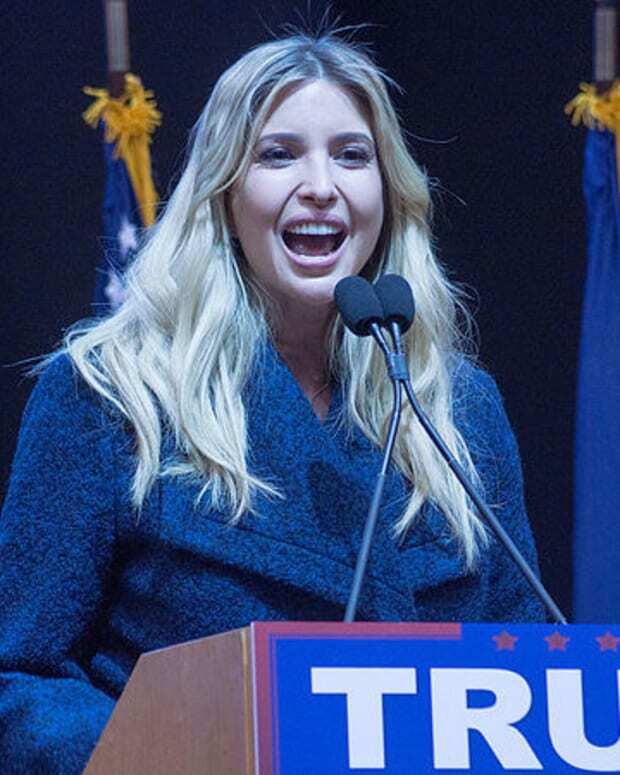 Ivanka, who acts as an unofficial adviser to her father, has reportedly been given her own office in the White House. It is said there are plans for Kushner to head a new White House Office of American Innovation, which the administration says will consist of consultants to help fulfill Trump&apos;s campaign promises, such as aiding veterans and fighting the opioid addiction epidemic. 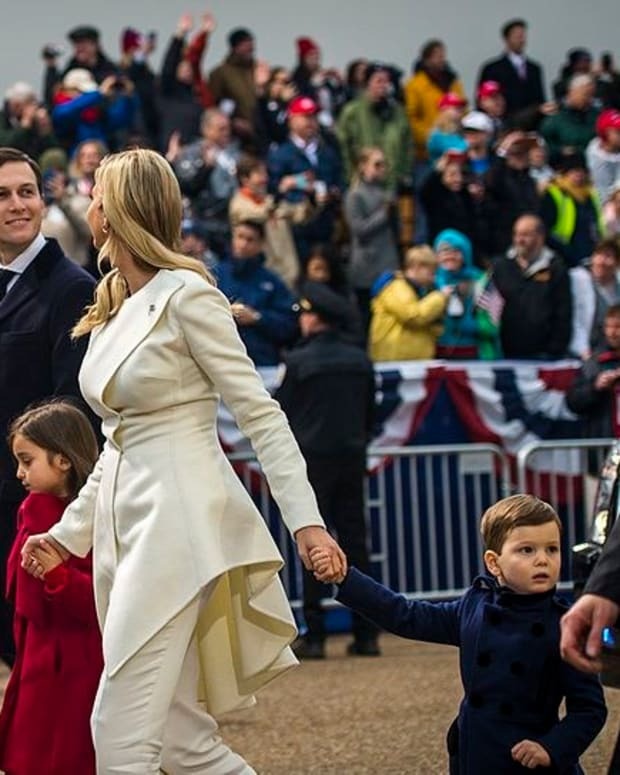 Kushner and Ivanka&apos;s neighbors are reportedly less than enthusiastic about the couple&apos;s decision to move to their neighborhood, complaining about a lack of parking and an excess of garbage, according to Fox News. Residents of the upscale neighborhood say that the first daughter&apos;s family moving in has brought chaos to the street. "It has been a three-ring circus from the day that they&apos;ve moved in," said one woman, who lives across the street from the couple. 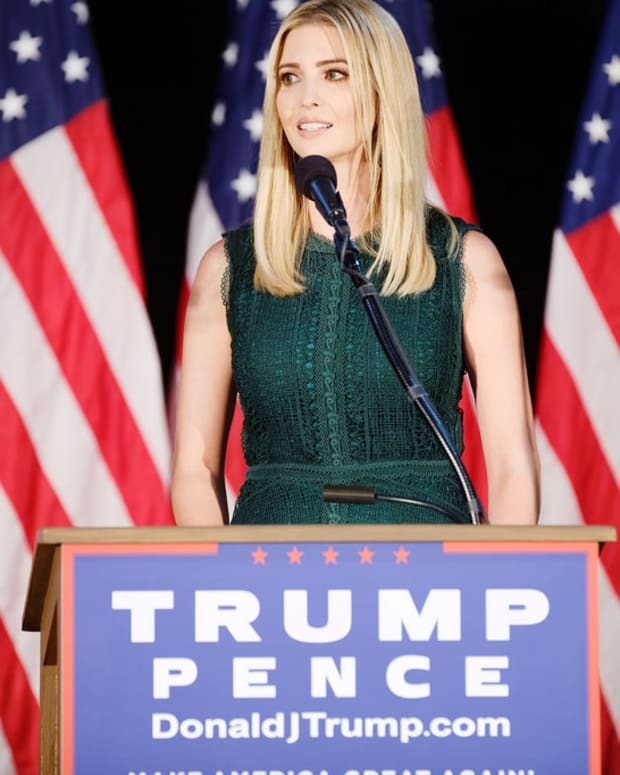 Neighbors who complained about an excessive security presence on the street say that when Ivanka leaves her home, she departs in a four-vehicle motorcade. At a recent neighborhood commission meeting, Fox News anchor Chris Wallace reportedly complained about parking problems that have emerged since Ivanka and Kushner moved in. "There are more of them than I have ever seen," Robinson wrote of the security in a letter to D.C. Mayor Muriel Bowser and other officials in the city. "Frequently several of them are milling outside of the house at all hours having conversations and staring meanly at anyone in view." Robinson&apos;s letter also complained of noise, trash, and a lack of parking. Reportedly in response to the letter, workers arrived outside the home to remove "no parking" signs. "Maybe some of the upset has to do with politics a little. I couldn&apos;t say for sure, but I know that people don&apos;t seem to be upset about Tillerson&apos;s situation. It&apos;s much less intrusive," said elected Neighborhood Commissioner Ellen Goldstein.